Therefore Our Book is Free! Our free paperback is 184 pages and has a high-gloss color cover. 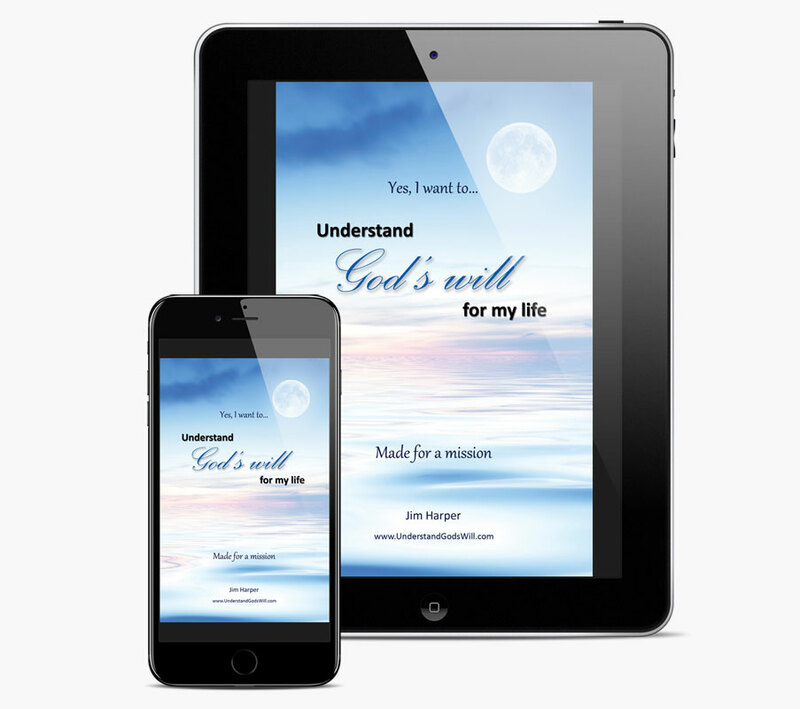 It includes over 700 footnotes (all bible verses) to support everything that is written. The book also answers the important question: “Why am I here?” which could be especially meaningful if you have been searching for this answer. We hope you enjoy our free book! 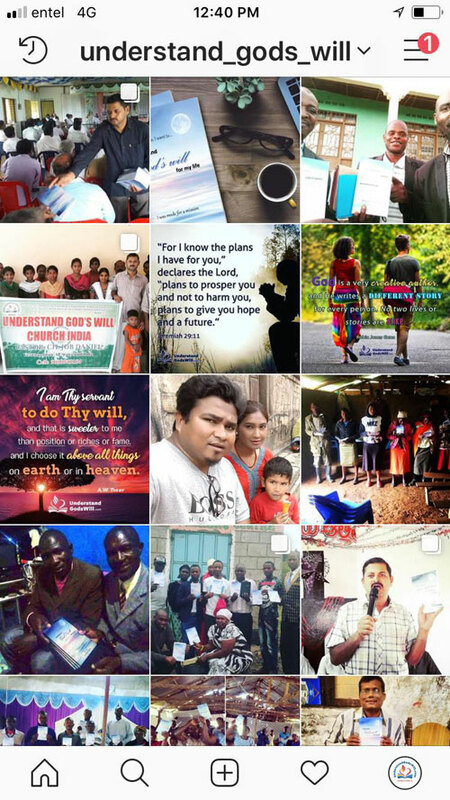 If you learn something fresh and exciting about who Jesus is we hope you will tell others; tell them about our TOTALLY FREE book! We also welcome your feedback and would love to hear from you! Go ahead and save our free e-book to your computer and then send it to others. 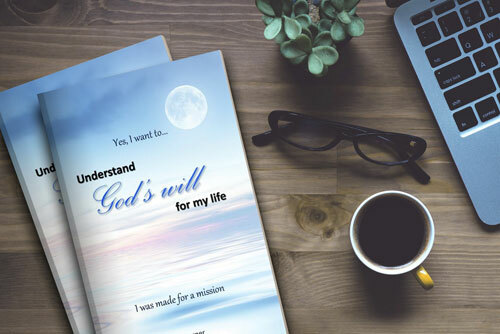 You can email our e-books to everybody that you know, and even to people that you don’t know, who might like to understand God’s will for their life. 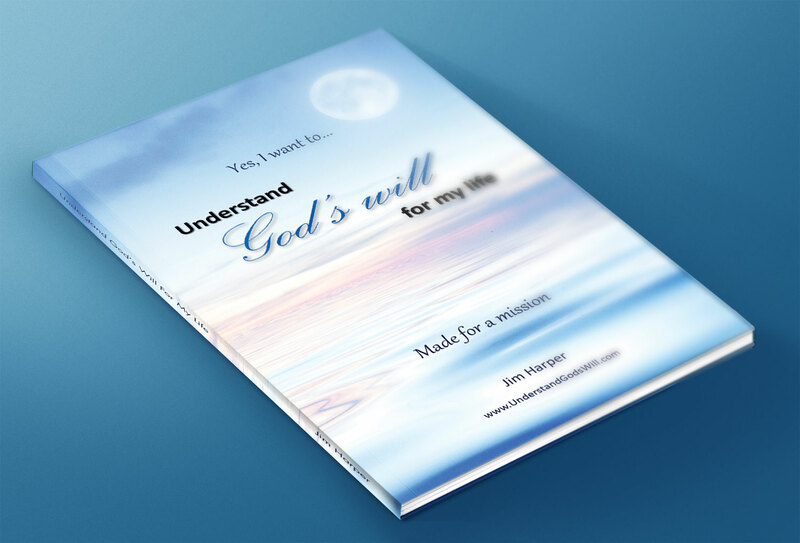 You can also request a free paperback version!